Ocean Seven Buildtech Private Limited (OSB Group) launching soon his first residential Affordable Housing Project Ocean Expressway Towers Sector 109 Gurgaon near Shobha international City Dwarka Expressway. OSB Group vision delivering a world Class Infrastructure. OSB group launched his first project Amber Garden in 2006 on main Jaipur- Ajmer Expressway in Rajasthan. After that OSB Group successfully delivered many luxury projects in Rajasthan, Mumbai Goa Etc. 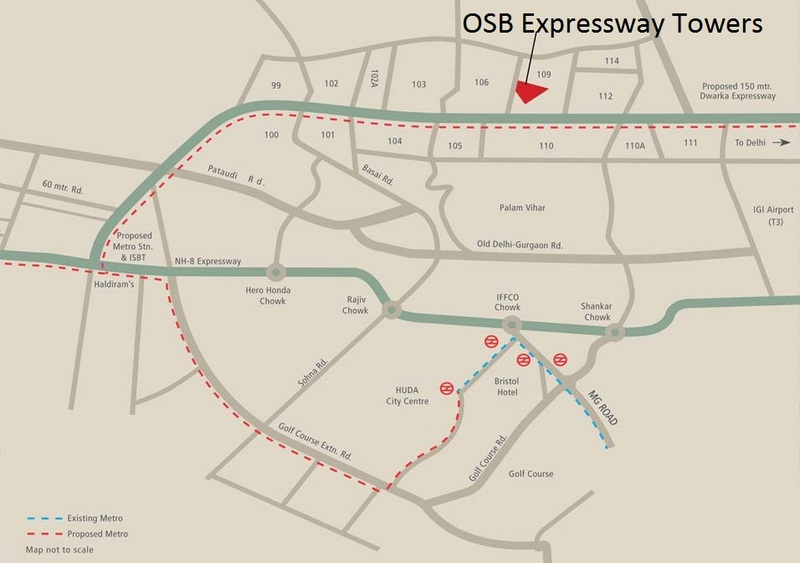 OSB Expressway Towers Sector 109 Gurgaon spread over 7.5 acres of Land with 11 Towers Total 1079 Flats 1BHK & 2+Study Only. 10 Minutes Drive From Indira Gandhi International Airport. 0 Km from Dwarka Expressway. 5 minutes from Proposed Metro Station. Well Connected road Delhi to NH8. Jogging Track, Yoga & Aerobics Center. One Confirm Car Parking with Each flat. 100 % Power-Back Facility with 24*7 Security. High Rise Apartments 27 Stories. Retail Market in Premises for Daily Requirements. Each Home with Vaastu Concept. 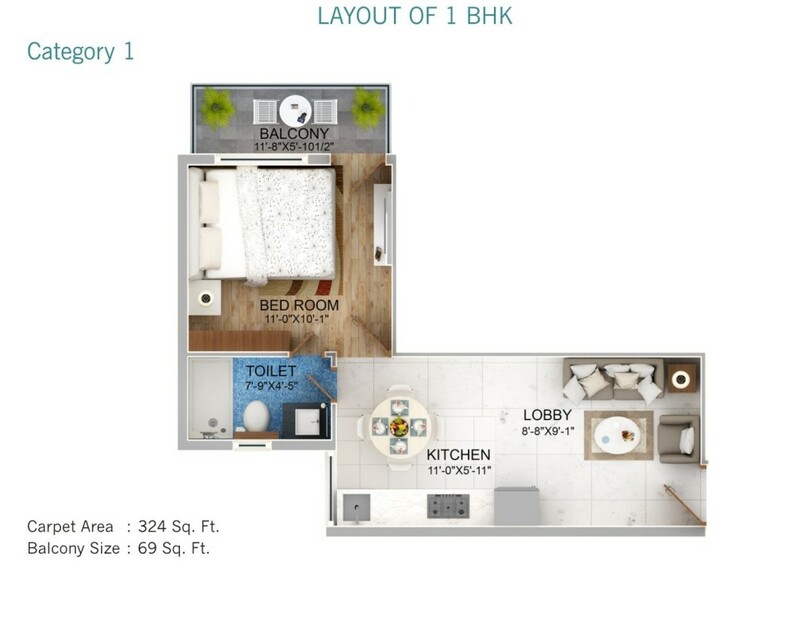 Ocean Expressway Towers Affordable Homes Sector 109 Gurgaon. Expressway Towers Affordable Housing Project Sector 109 Gurgaon. 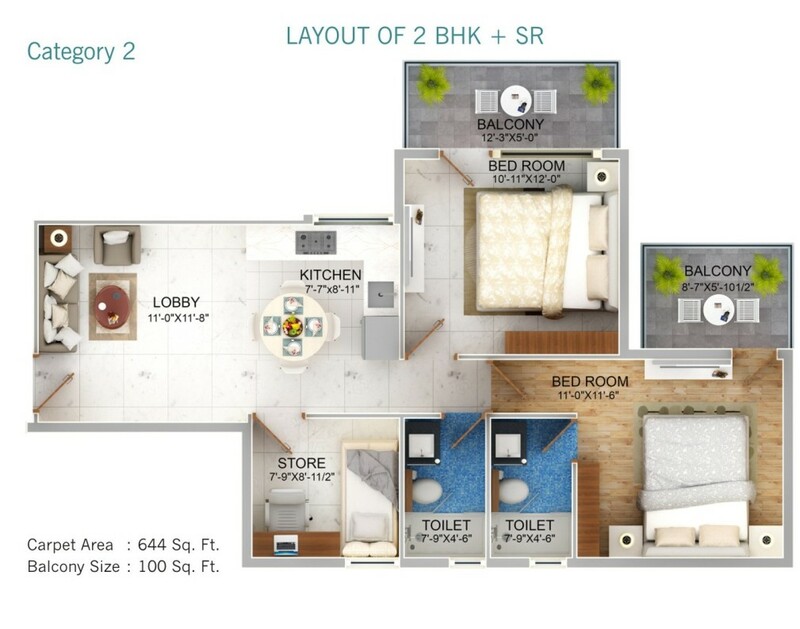 OSB Group new affordable housing project sector 109 near Dwarka Expressway Gurgaon. Ocean Seven Buildtech Expressway towers Sector 109 Gurgaon. 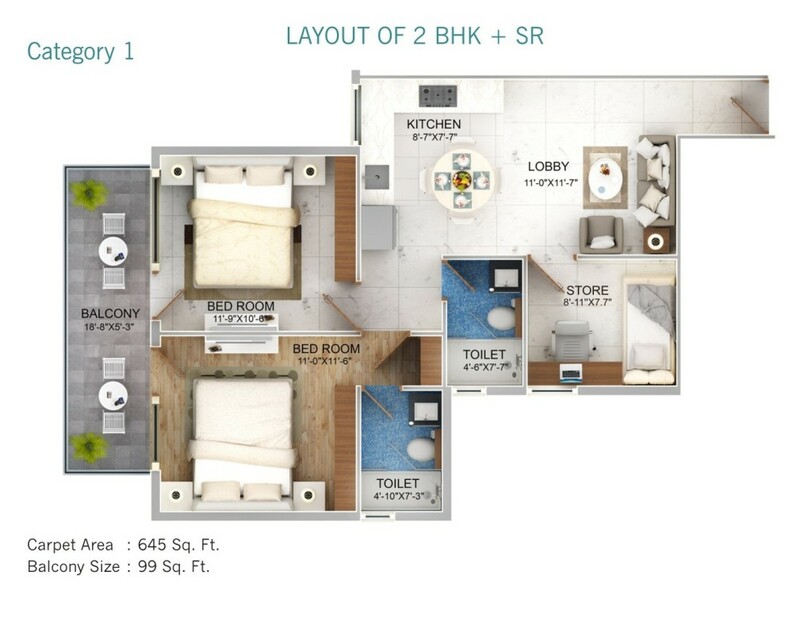 OSB Group upcoming affordable homes Sector 109 near Dwarka Expressway Gurgaon. Expressway Towers affordable project sector 109 Gurgaon. OSB builder affordable project sector 109 Gurgaon. Can you please update me on the forms.